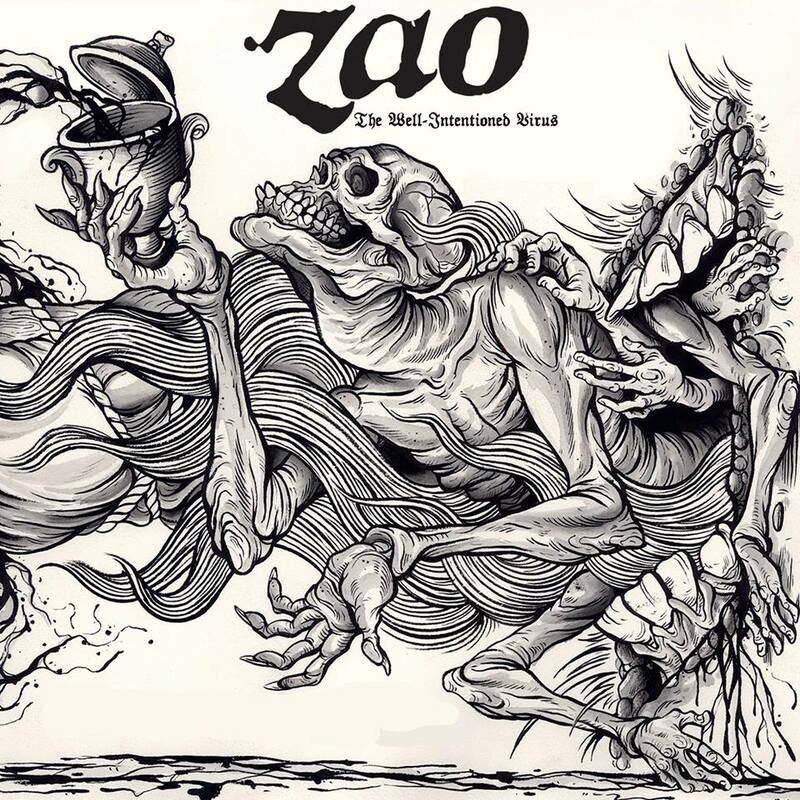 HomeMusic VideosThrowback: “The Rising End” from Zao! Seeing as it’s Monday and no-one likes Monday, here’s a throwback tune to get the blood pumping into those weekend alcohol drenched veins. From 2004’s “The Funeral Of God” released by the now departed Ferret Music, “The Rising End” from Zao. Love that riffage. The Pittsburgh West Virginia Metalcore band have been around in various forms since 1993 and are currently playing some shows around their September released EP “Hide From The Light”. NEWS: Andrew Baena covers “Diamonds Aren’t Forever” by Bring Me The Horizon! NEWS: Touche Amore release “Green”! NEWS: “Death Of Me” music video from Bodysnatcher!